Now you can Update Galaxy S5 Mini to Android 8.0 Oreo by installing latest Lineage OS 15 ROM. 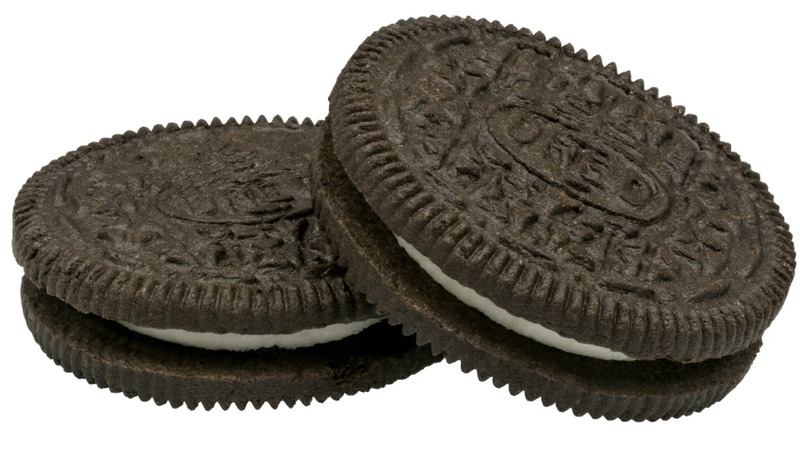 Recently Google released the official Android 8.0 Oreo Update for Pixel and Nexus Devices and Android Oreo Source code. Now developers already start working on building a ROM based on Oreo and now first Lineage OS 15 for Samsung Galaxy S5 Mini is available for download. If you want to taste Android 8.0 Oreo ROM on Galaxy S5 Mini then follow our guide to Download and Install Android 8.0 Oreo on Galaxy S5 Mini. XDA Senior member hennymcc released the initial build of Lineage OS 15 ROM for Galaxy S5 Mini and the ROM is in testing mode and soon we will be seen the stable build. The ROM comes with many Android Oreo features and may contain some bugs. You need to be rooted, and TWRP installed on your device to use this ROM. Download and Install Android 8.0 Oreo on Galaxy S5 Mini from below. The ROM is an initial Android Oreo build for Galaxy S5 Mini and missing many features but it’s improved with time, but the good news is you can experience Android Oreo on Samsung Galaxy S5 Mini. The Samsung Galaxy S5 Mini Android Oreo ROM brings all Android Oreo features to your device. 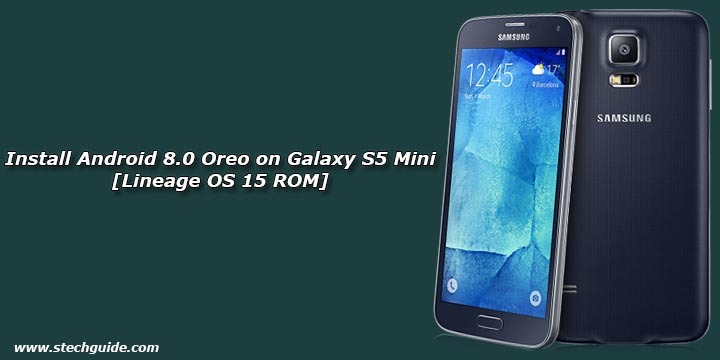 Download Android 8.0 Oreo on Galaxy S5 Mini from below and Update Samsung Galaxy S5 to Android Oreo manually. This ROM is work on Samsung Galaxy S5 Mini (G800F/G800M/G800Y). Don’t try this on any other device. This is the complete guide to Download and Install Android 8.0 Oreo on Galaxy S5 Mini. Let us know how’s your experience with Lineage OS 15 update for Samsung Galaxy S5 Mini by comments below. Stay connected with us via Facebook, Twitter, and Google Plus to read more such helpful posts.